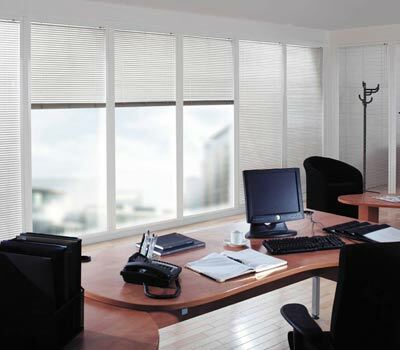 At Comfort Blinds, our specialty is providing businesses with office and industries window treatments. 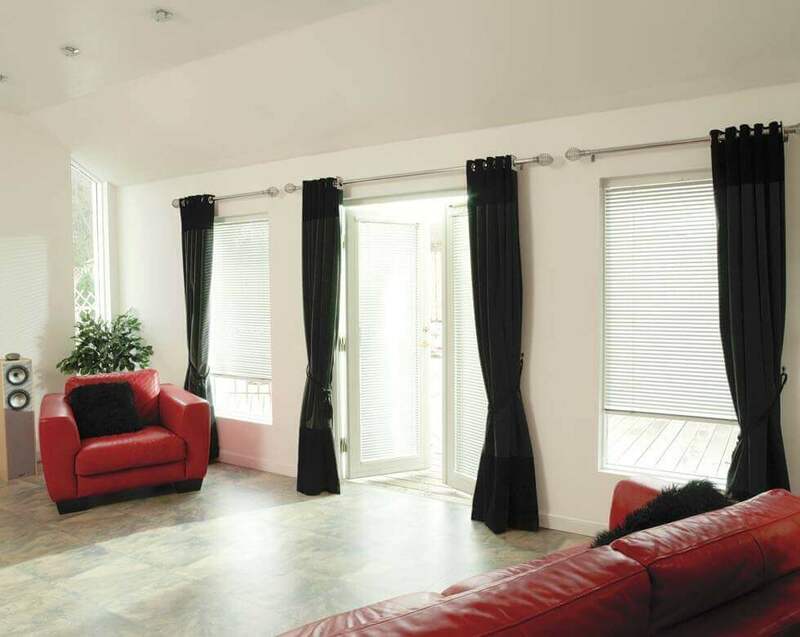 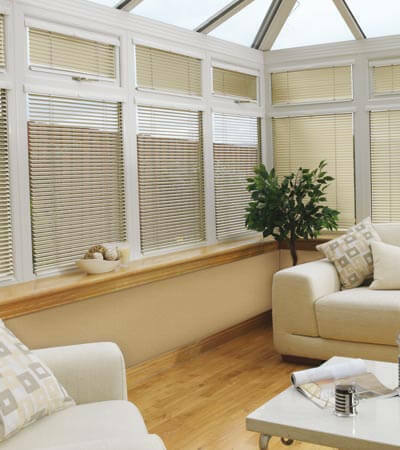 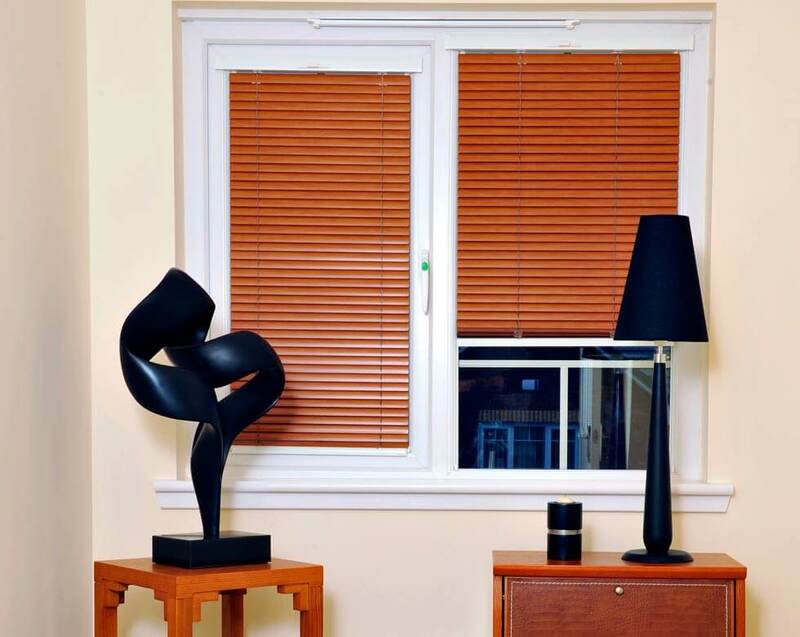 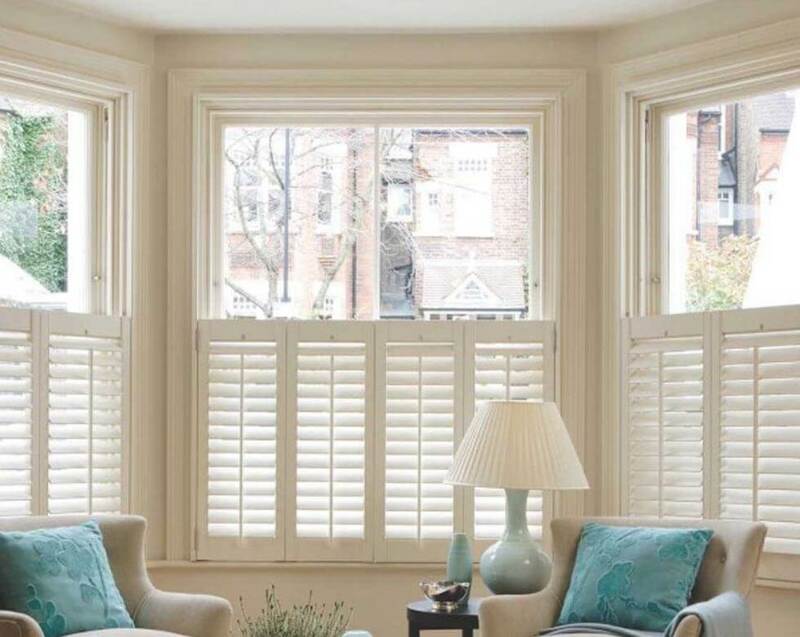 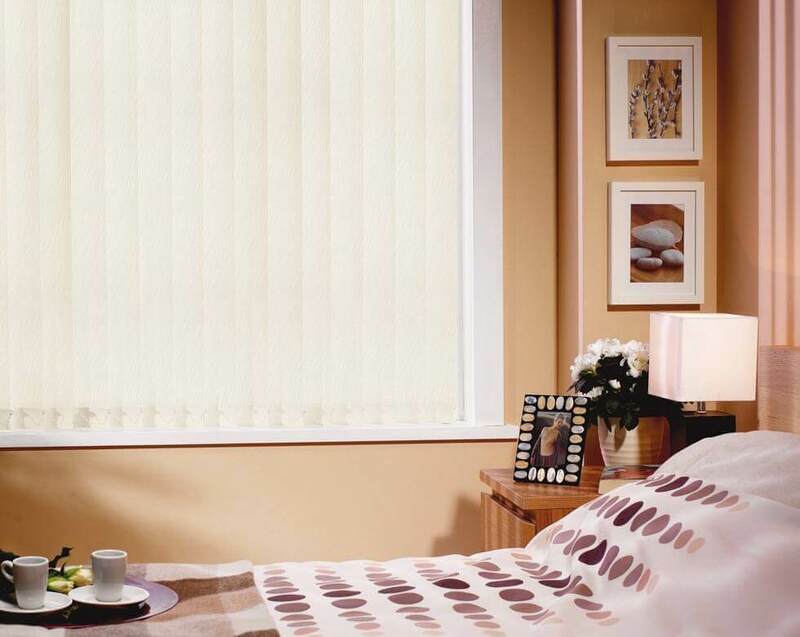 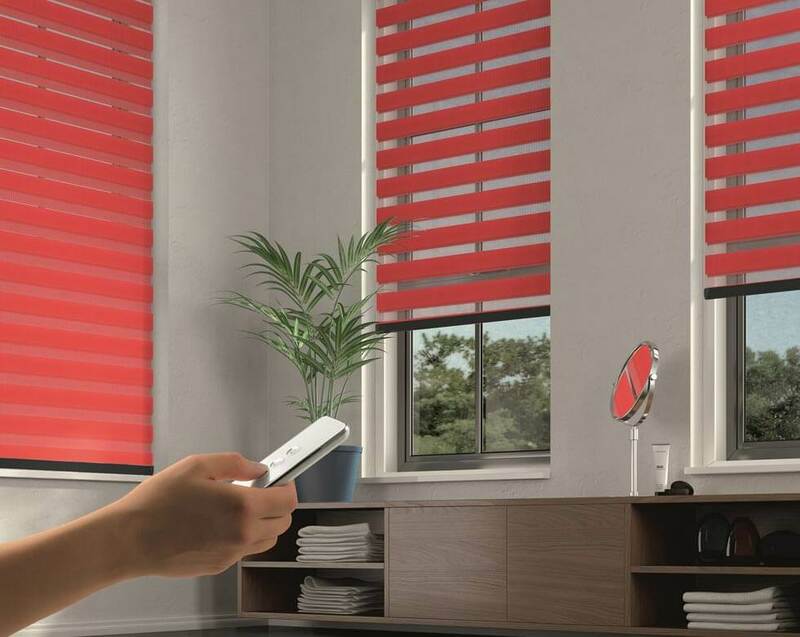 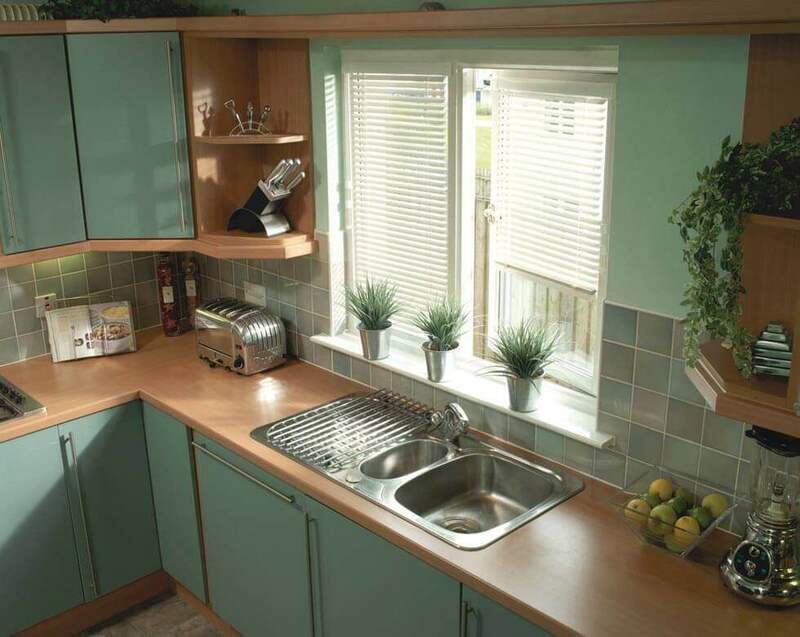 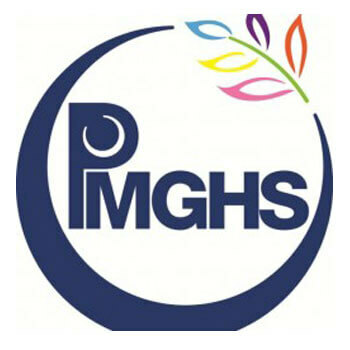 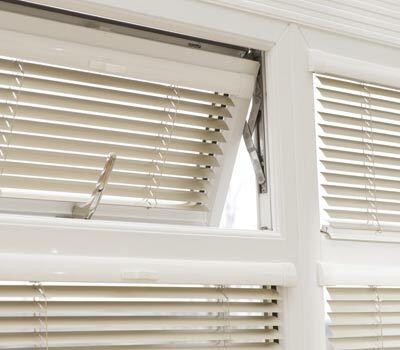 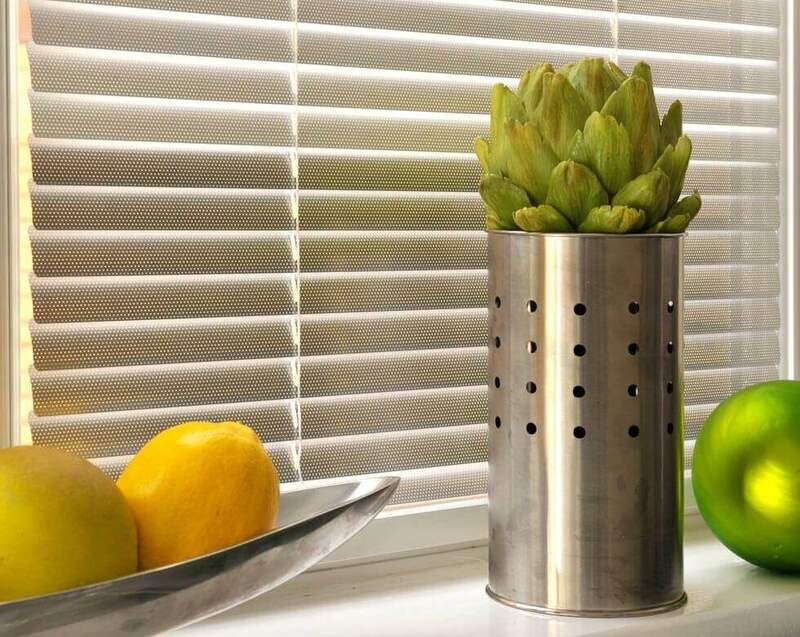 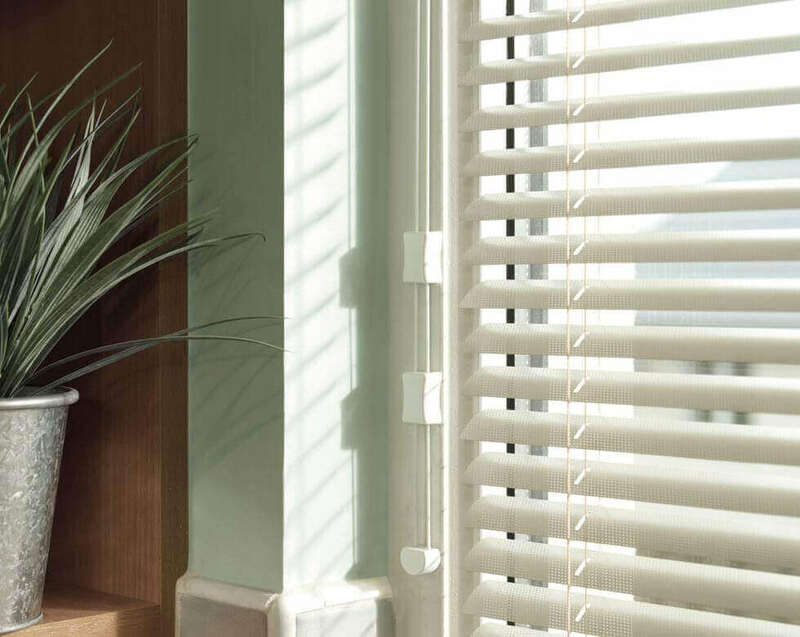 Our high-quality, long-lasting window blinds have earned us a strong reputation over the years. 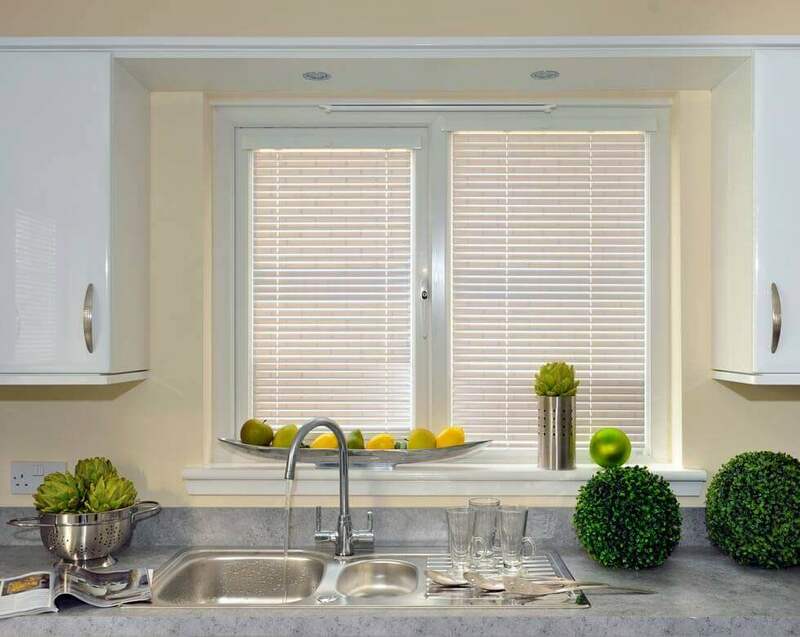 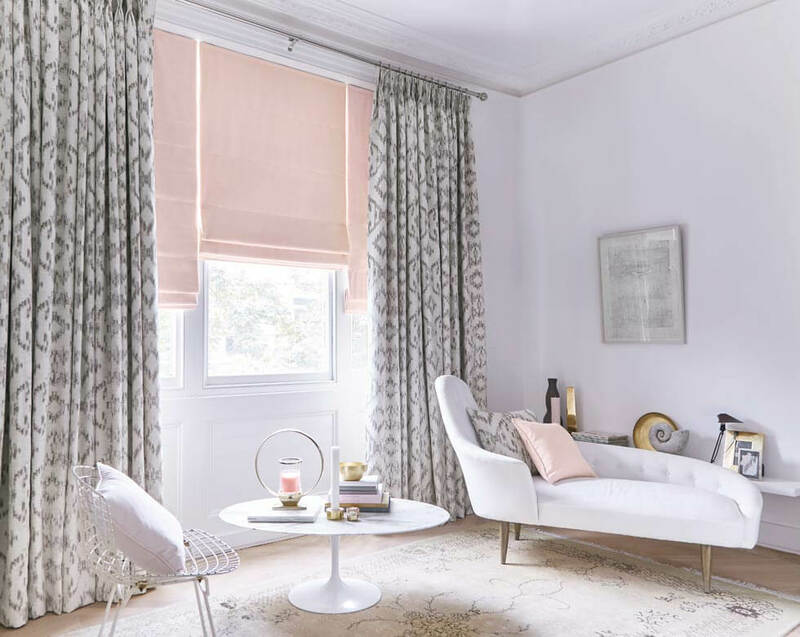 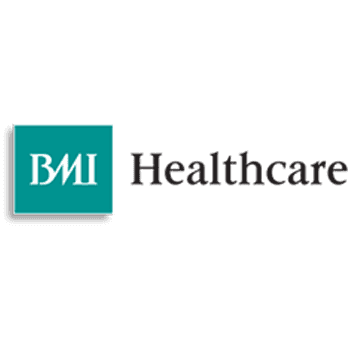 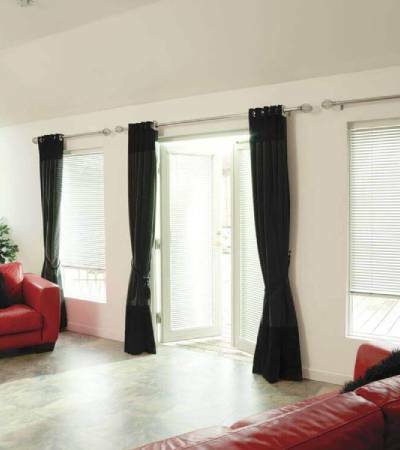 If you are looking for an affordable way to upgrade your building without renovations, our window treatment products may be the ideal solution for you. 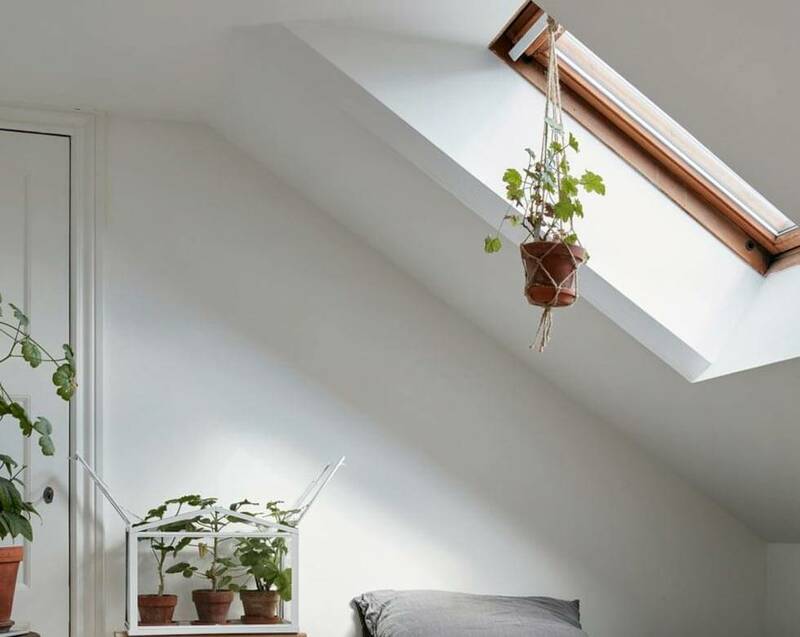 Furthermore, by limiting the amount of sunlight that comes through your windows, these products can also help you to save on energy costs. 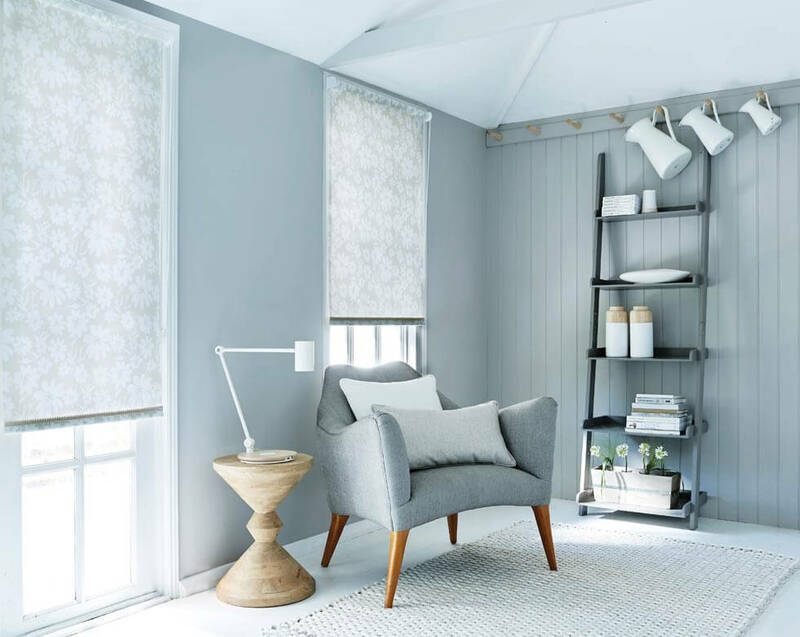 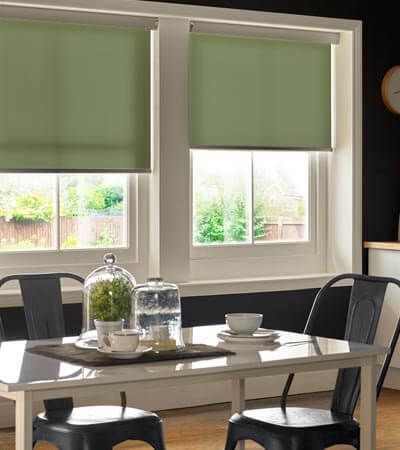 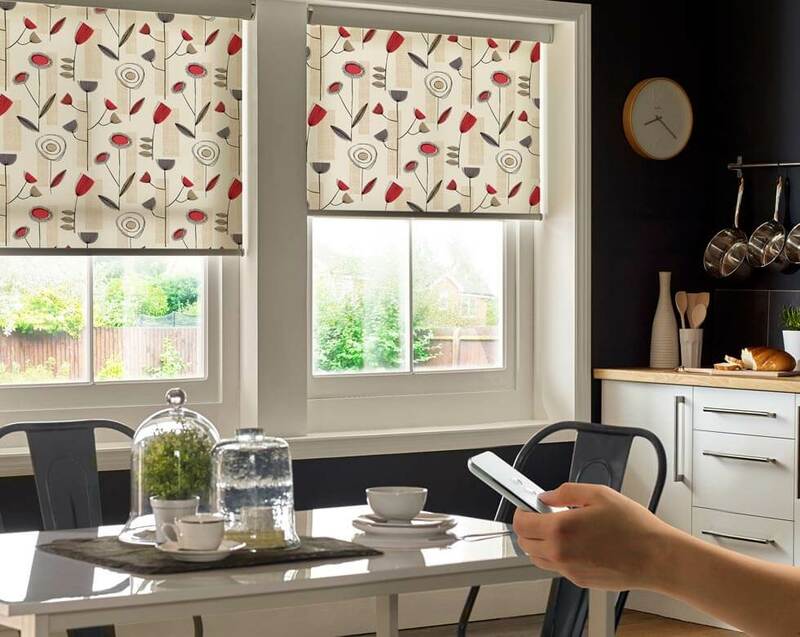 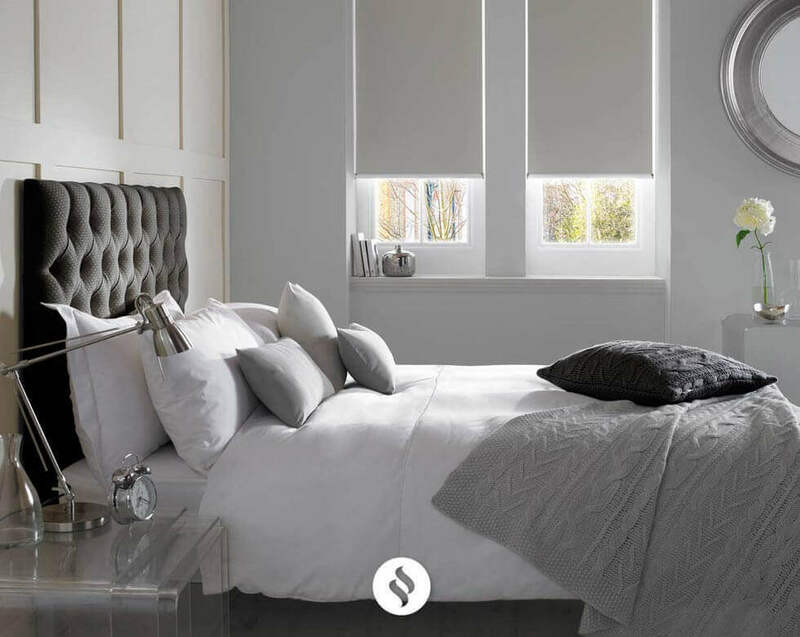 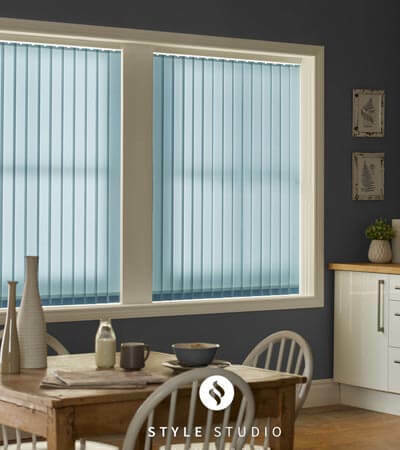 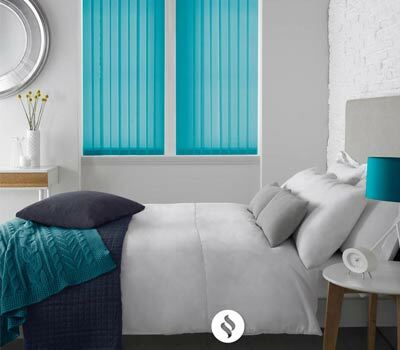 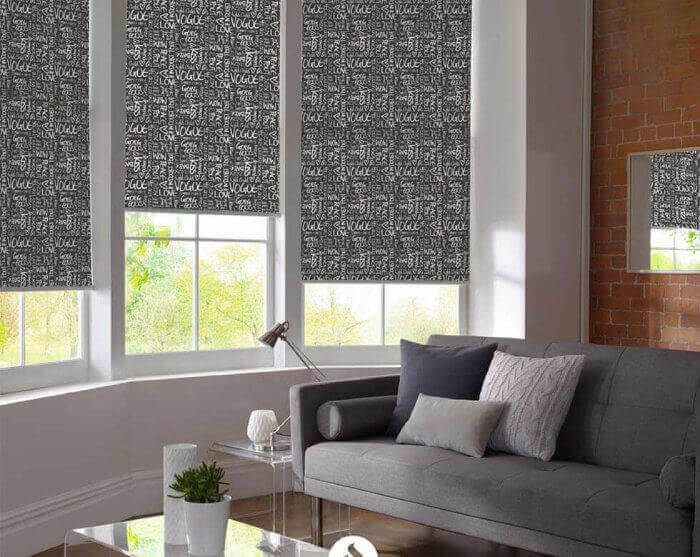 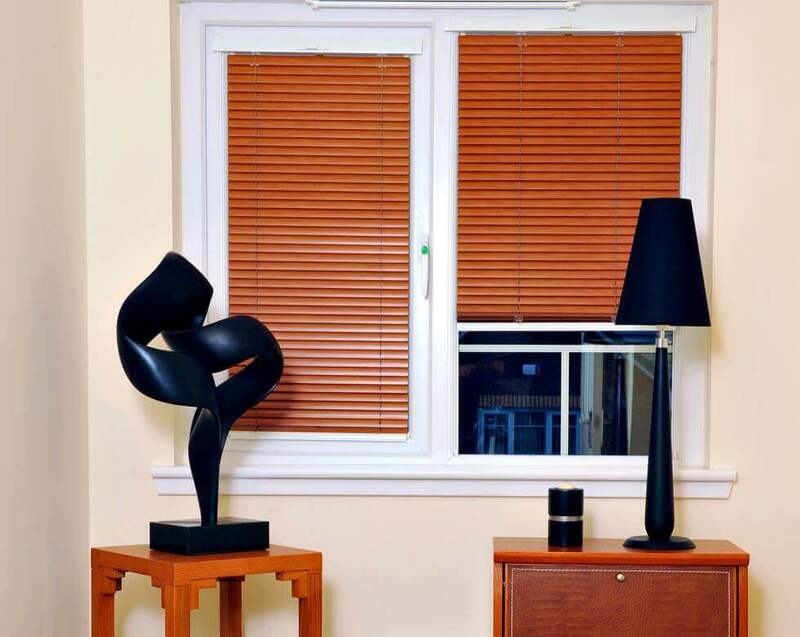 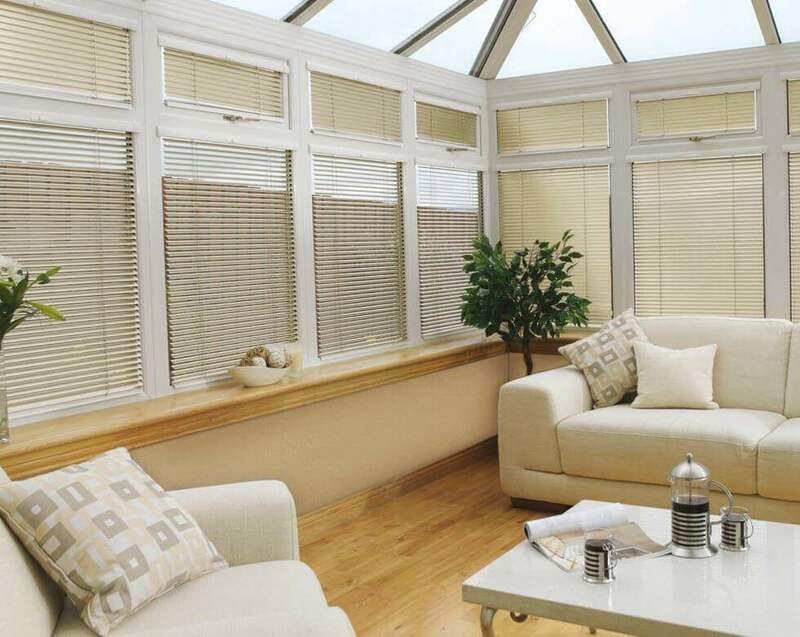 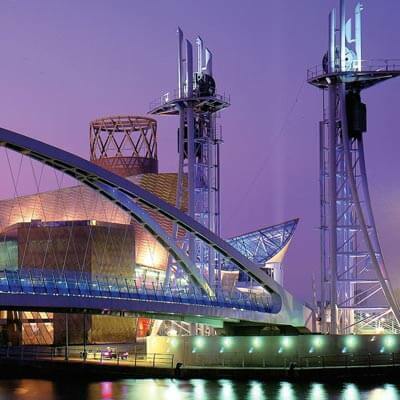 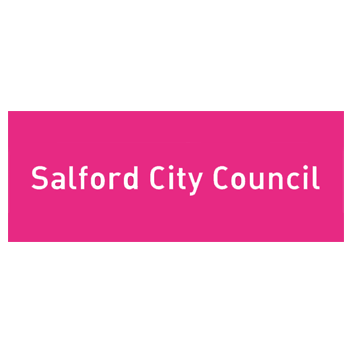 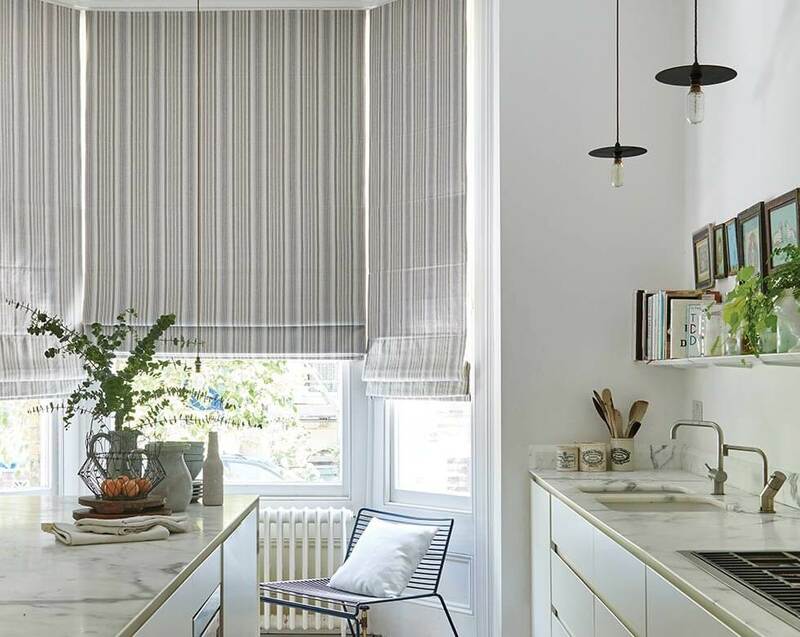 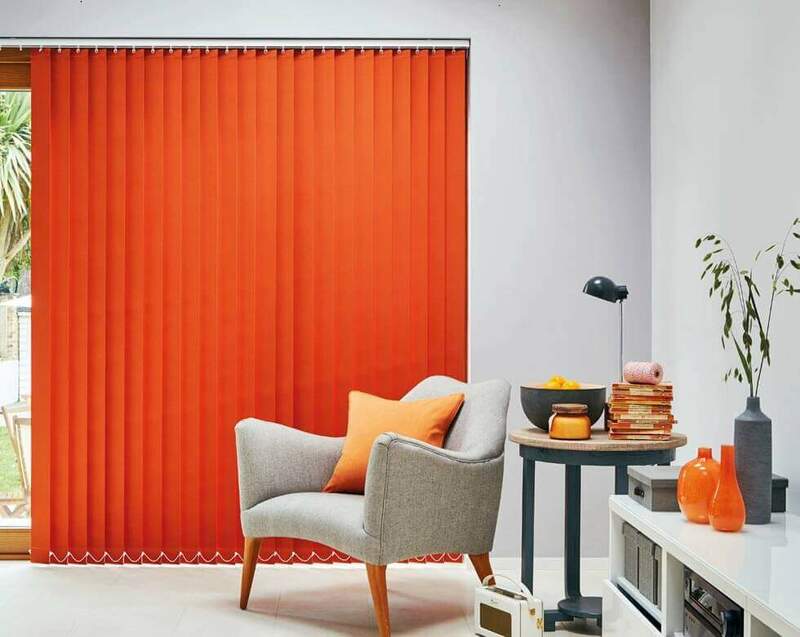 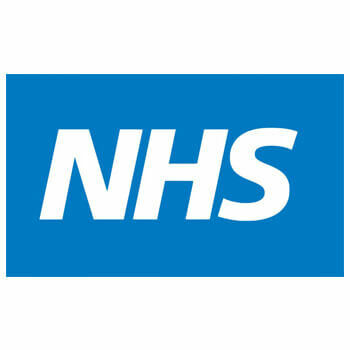 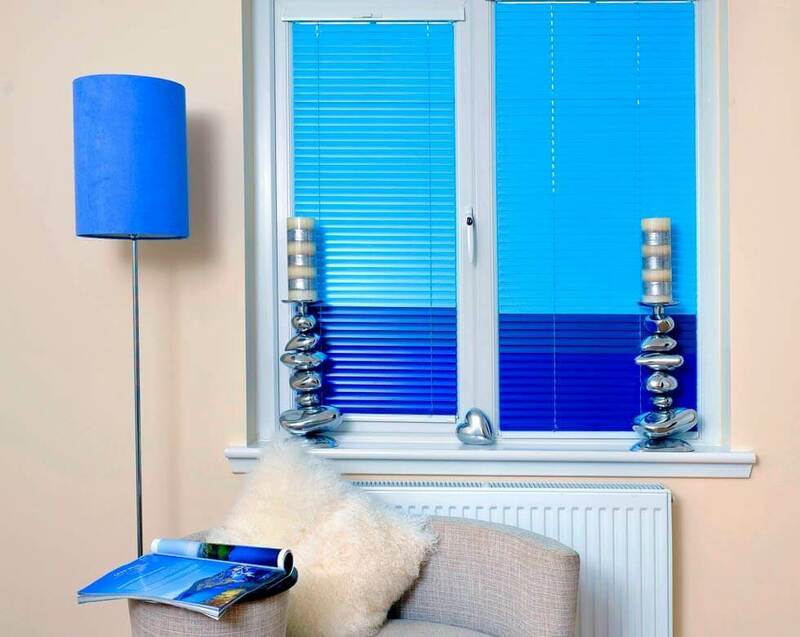 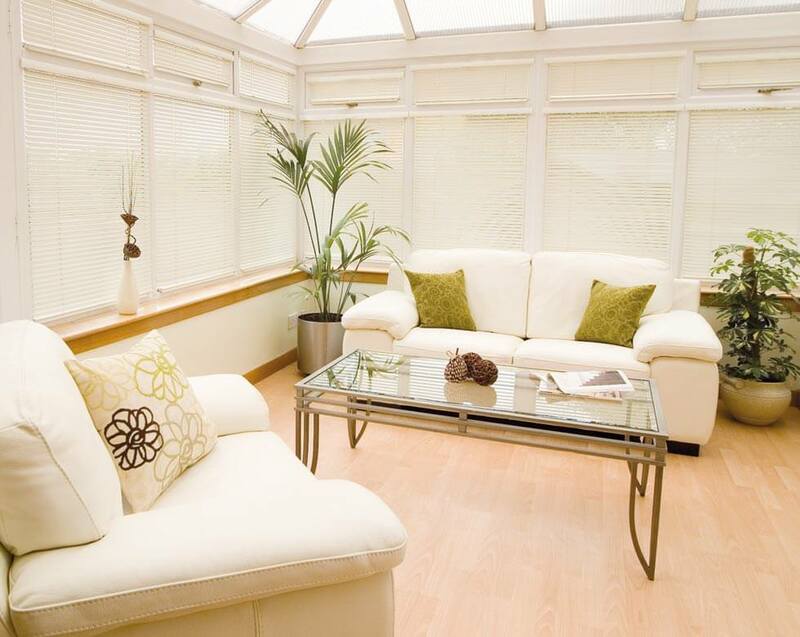 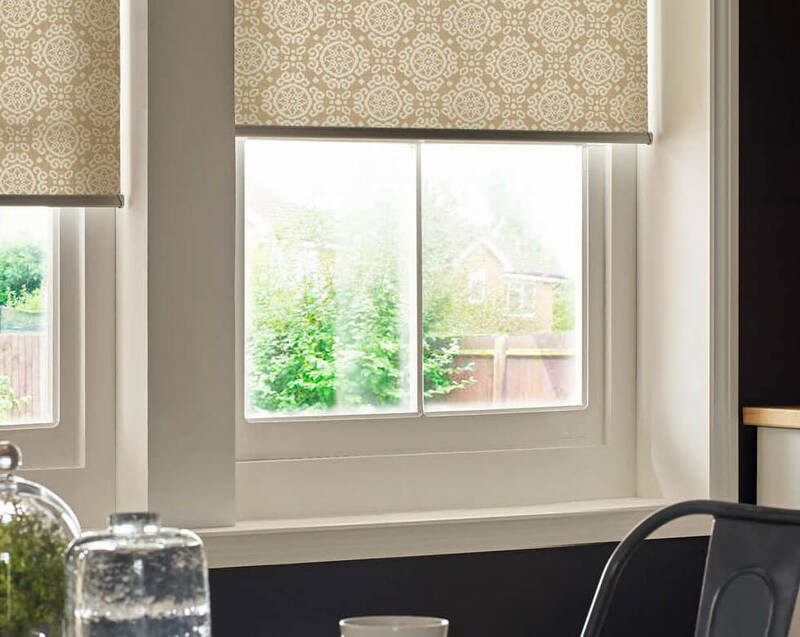 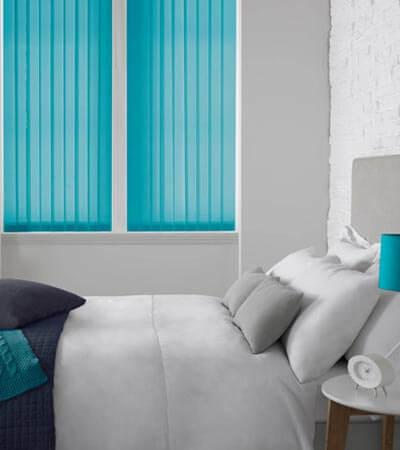 Whether you prefer Vertical blinds, Roller blinds or Venetian blinds, we can advise you on the best blind for your requirements and deliver the best solution for your office windows.